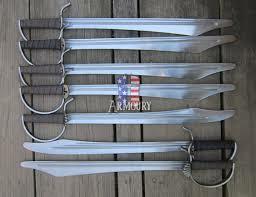 Weapons and Equipment made with live steel combat in mind. As used in Battle of the Nations. Go TEAM USA!!!! !